I had one of these years ago. In fact, I had a number of these. But one that was very like this one. I think it was the Ferguson that was almost identical to this. It was excellent. Ok, not excellent, but really good for its time. 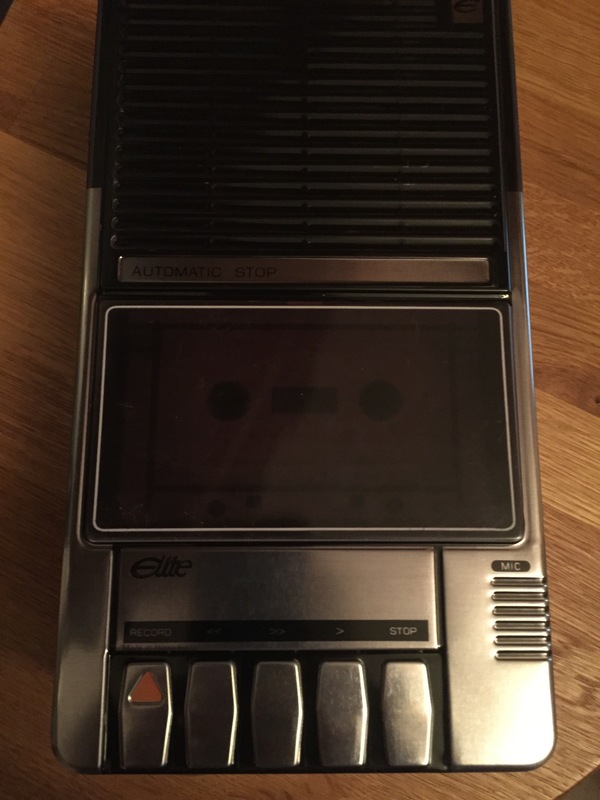 I used it to record all sorts of things and amassed a huge cassette collection, and have very little of it left. Even so, now I have a nice tin. I’ve decided to use it for field recording accessories. That seems like an appropriate use for it.